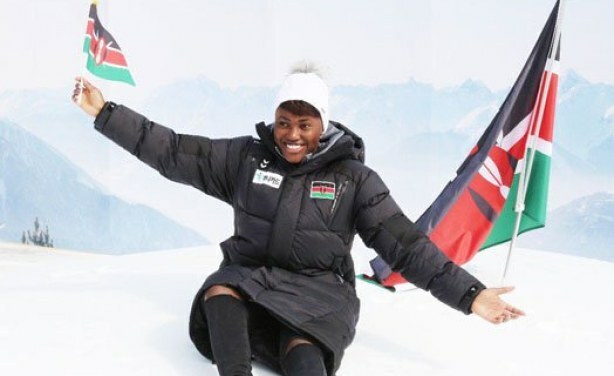 Sabrina Wanjiku Simader's dream of making an impact at the Olympics has ended in the giant slalom event. The teenage Kenyan had come in with high hopes of making the final at least but had to settle for a 59th place finish in Pyeonchang. Kenya's lone representative at the 2018 Olympics, Sabrina Wanjiku Simader.